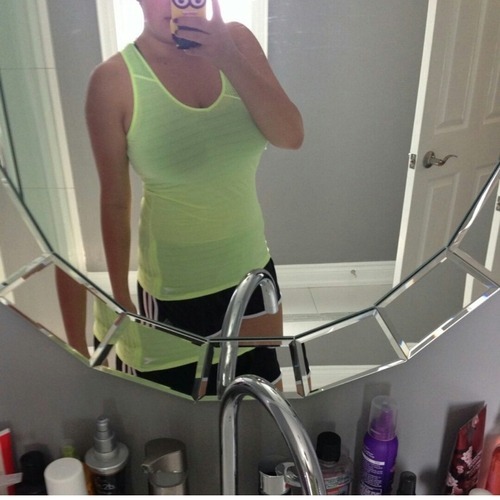 The beacon of our Sunday Spotlight beams upon PumpUp member jackieshrinks! Jackie’s love for outdoor running and her “Do it for yourself” philosophy became a lifestyle change—she has so far lost 25 lbs! She hopes to inspire others, having struggled with fatigue and health problems along her journey and aspires to create customized nutrition plans in the future. Read all about Jackie down below and give her a follow @jackieshrinks! Jackie transformed her love for the outdoors into something that eased her in to the rhythm of running. “Find something you love to do!” advises Jackie. 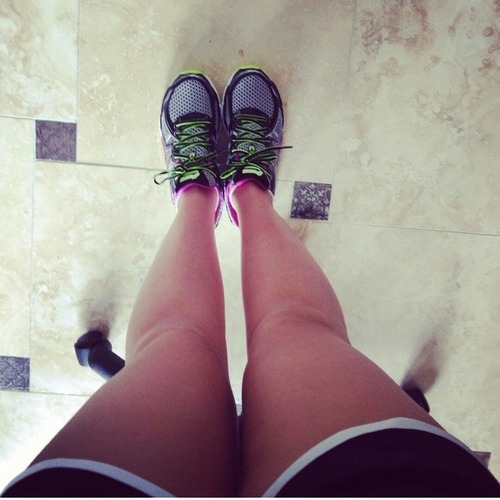 “I loved to get out of the house so I decided to run.” Her lifestyle is now more balanced, healthy, and active. 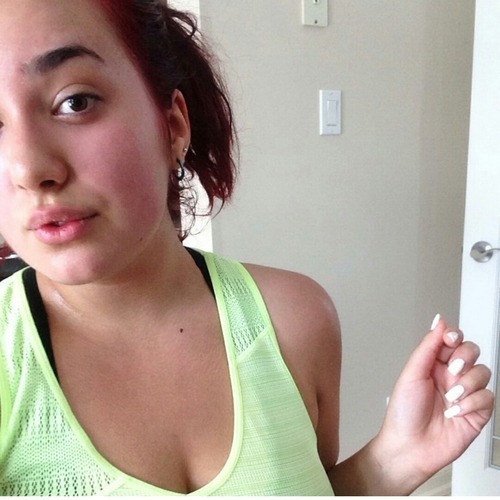 “I try to run every other day when I have time or go to the gym after school on weekdays,” says Jackie. She has since been making steady but nevertheless incredible progress by going on longer runs and beating personal bests. The running and sprinting has been paying off in a big way. Jackie tracks her changes every week through measurements and pictures and sees more and more muscle definition in her legs. “Don’t trust the scale, and don’t weigh yourself every day,” Jackie emphasizes. “You’re not going to lose 25 pounds in a week. It took me three to four months to get to where I am today.” Her transformation story is attributable to both exercise and food. She has become passionate about cooking and admits earnestly that she enjoys meal prepping and writing out her meals. “I cut out gluten and dairy. I cut my calories to 1200-1500 at first. Now it’s around 1500-1700.” Mindful eating and bursts of activity in the midst of her busy schedule have indeed kept her pumped up as she tracks her progress with PumpUp. Are you a member of the PumpUp fam? You should be! Follow Jackie on PumpUp @jackieshrinks and on Instagram @jackietohealth!! !